I'm sure that anyone who follows Heart Evangelista would have seen her pouring Nescafe Gold in one of her really pretty coffee cups. I'm sure as well that you have wondered what does it taste like but may have backed off because a sachet cost double the price of the normal 3 in 1 coffee. I know this coz I recently bought all 3 flavors from a convenience store. 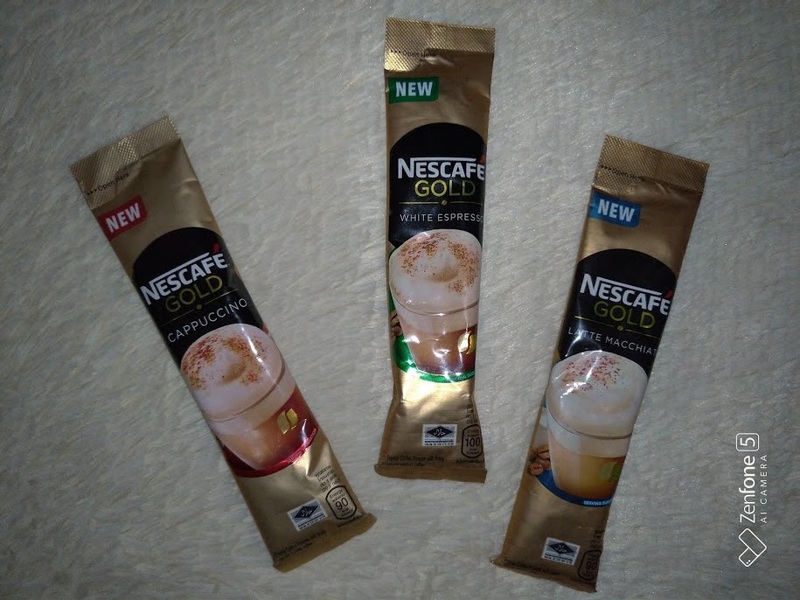 So what makes Nescafe Gold so special? Yes, it's an actual thing. 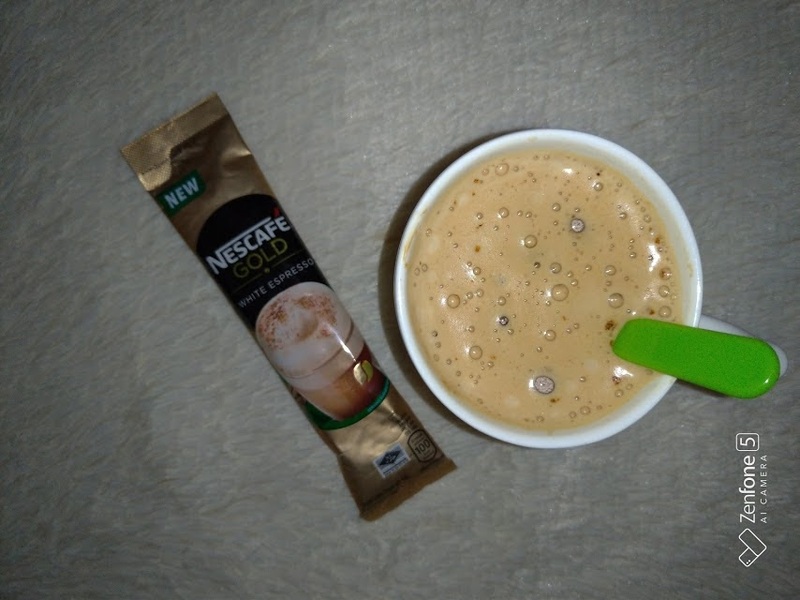 The Nescafe Gold actually finishes off with a froth once you mix it. Even I was amazed. I thought this was something only done with machines. For Php20 per sachet, you get almost the same taste as the ones in those cute coffee shops. If you're a fan of cappucino, latte, and the like but you can't spare Php150 per cup, this is an awesome alternative. Also, this is a really good cup to serve your visitors unless they're one of those hippie "I only drink real coffee so I support 3rd wave coffee shops" kind of person. For those person, you may go on and "accidentally" spill said coffee.